While the nation is busy commemorating the Battle of Sailor’s Creek and Lee’s flight to Appomattox, today marks another, less famous anniversary that is nonetheless extremely significant. 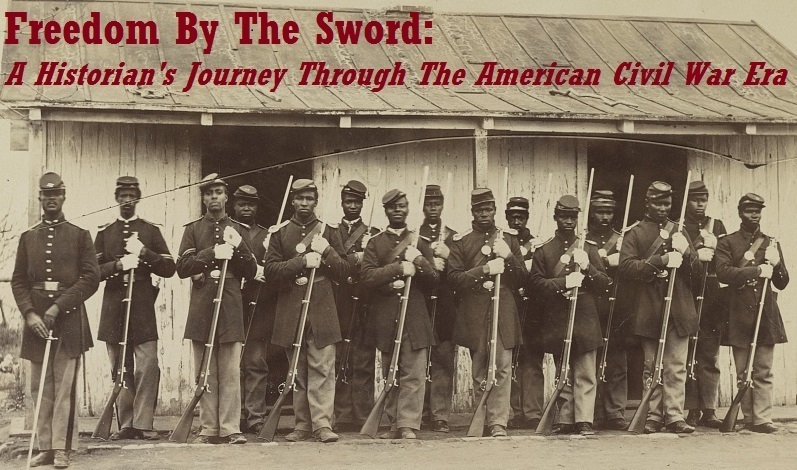 On April 6, 1865 – 150 years ago today – the Medal of Honor was authorized for African American foot soldiers for the very first time in American history (Sgt. William Carney of the 54th Massachusetts did not receive his Medal of Honor for gallantry in the 1863 assault on Battery Wagner until May of 1900). The symbolic importance of what would become the nation’s highest honor being awarded to a class of people whom the Supreme Court had just eight years earlier deemed unworthy of any “rights which the white man was bound to respect” is truly astounding. Furthermore, the number of medals issued on that day – twelve (two more would follow in the postwar years) – is equally impressive. All of these medals were issued for one momentous clash outside the gates of Richmond – the Battle of New Market Heights, fought on September 29, 1864. 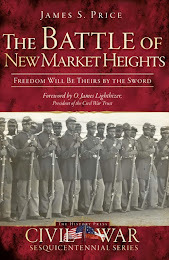 This battle involved black soldiers from the Army of the James successfully attacking a fortified position east of the Confederate capital. 3.) 1st Sgt. James Bronson, 5th USCT: "took command of his company, all the officers having been killed or wounded, and gallantly led it"
7.) Sgt. Milton M. Holland, 5th USCT: "Took command of Company C, after all the officers had been killed or wounded, and gallantly led it"
Unfortunately, such a large number of medals being issued to African American soldiers has been viewed by many historians as a form of what I often refer to as “19th century affirmative action” – the fact that these were black troops commanded by a boastful Butler has led many to conclude that these medals were not anything special. Regardless of the position one might take on these matters, the significance of 150 years ago today should not be overlooked, as it proved that the march towards freedom, equality, and the full benefits of citizenship was becoming a tangible reality.